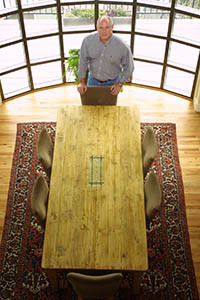 For over 35 years, Asher Homes has been one of Southern Oregons premiere custom home builders. 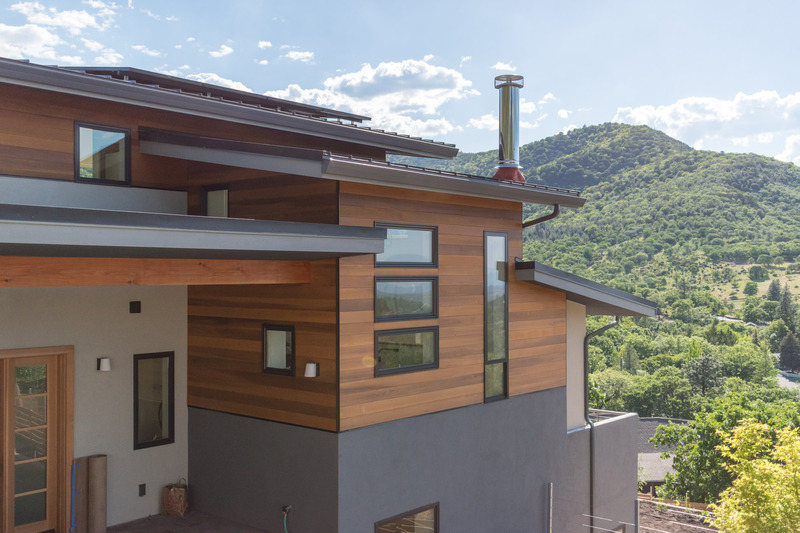 Based out of Ashland Oregon, Asher Homes offers a variety of services, focusing on Sustainable Design-Build with cutting edge innovation to those in and around the Rogue Valley area. 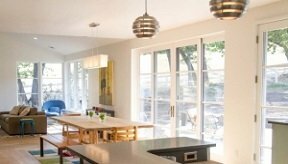 Custom Homes, Historical Remodels, ADUs, and everything in-between, we are equipped to handle your vision. 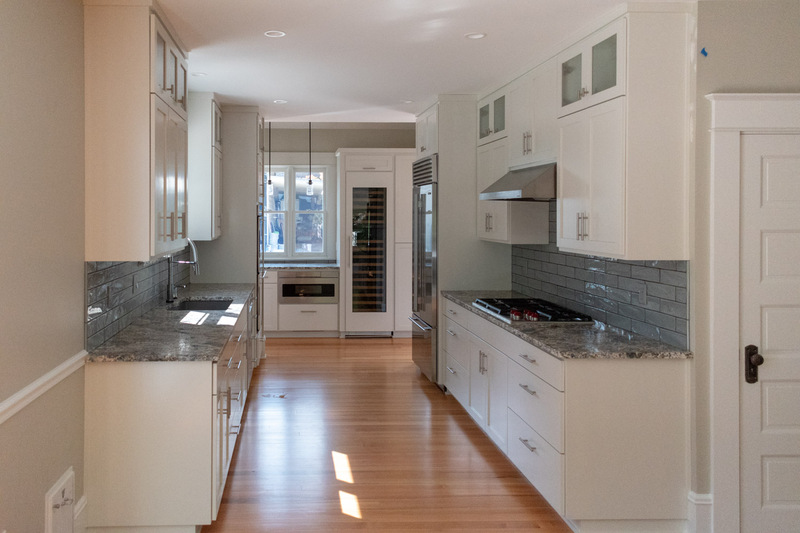 We are happy to work with remodels, full kitchen and bath renovations, additions, commercial projects, full design services, plans, consulting, and more. Asher Homes is a leader in green building and safe practices in the Rogue Valley, including Ashland, Medford, and surrounding areas. Steve Asher instructs a Lead Based Paint removal program required by the state and EPA, to ensure safety and health of not only the workers, but of the residents and projects we manage. From your kitchen or bath remodel, to whole interior designs, new construction, and more, you know your project will be handled with everyones health and safety in mind. Committed to your satisfaction, we look forward to working with your on your vision. Do you have a vision on what you want your dream space to be? 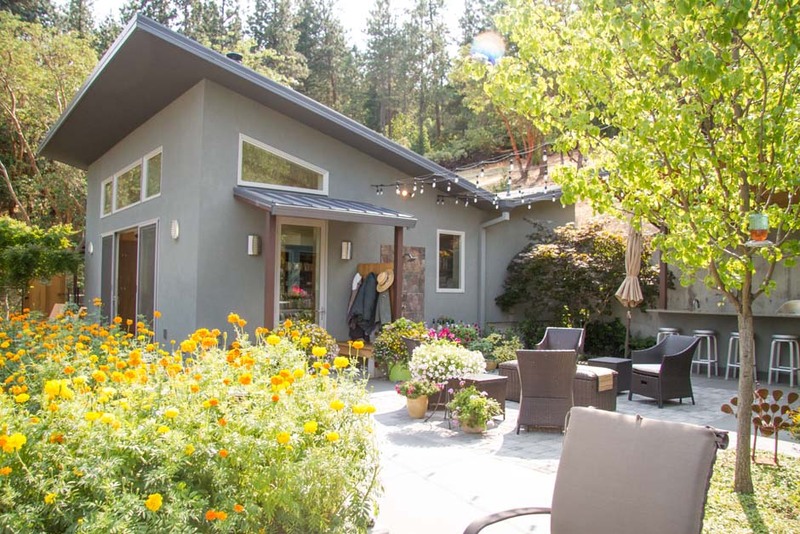 A large Custom Home on the hillside, a small tiny home that you can take with you, a complete overhaul remodel of your kitchen, bathroom, or master suite? Here at Asher Homes we strive to make your dream into reality from start to finish, from design to finished build. Able to give you additional insight and details to exceed your expectations is something we bring with years of experience, together along side you. Here in the Rogue Valley and in Southern Oregon, building your space and bringing that dream alive, you can ask for no better place. There are green hills, forested mountainsides, lakes and rivers, beautiful valley areas with the surplus of wineries, live music, and events brings you the full experience of a luxury lifestyle. Building your new home, working on your remodel and renovation, designing your office, and more, we can bring you updates each step of the way so you aren’t left in the dark during the process. Offering an online portal to updates and communication, helps us all keep track of what is going on, schedules, budget, and more! 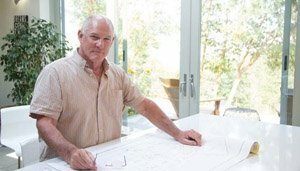 From start to finish, Steve Asher works diligently on every aspect of you custom luxury home, home remodel, and/or home addition. 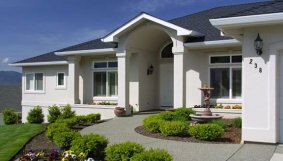 Asher Homes has been servicing the Ashland, Medford, Central Point, Grants Pass, and surrounding areas for over 35 years! 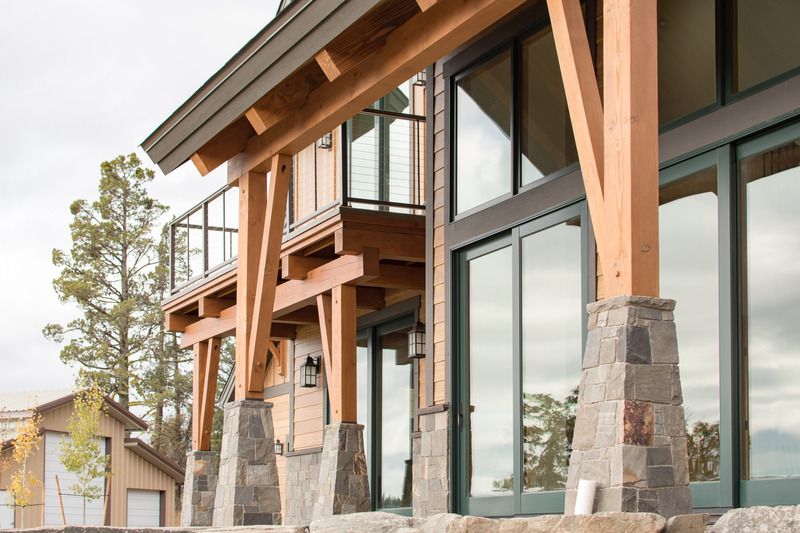 We have built our reputation as one of Southern Oregon’s premiere custom home builders by focusing on integrity, artistry and quality craftsmanship. We pride ourselves on our ability to provide clients with a unique and enjoyable experience throughout the entire process of visioning and bringing their dreams of home ownership to life. With one-of-a-kind, innovative, state-of-the–art architectural designs and an uncompromising commitment to quality, we approach each personalized custom home, home remodel, home addition, and project with a fresh perspective and an eye toward simple understated elegance. With over 35 years in the business, Asher Homes is dedicated to providing you with the utmost in customer satisfaction and making your dreams a reality.